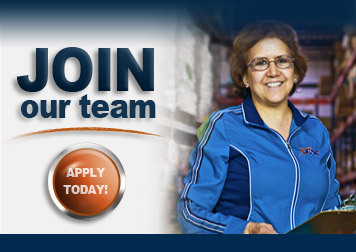 Warehousing - Export Packaging Company, Inc. When you need room to grow, you’ll get it at XPAC. We have 1.5 million square feet of warehouse space and 50 acres of outdoor storage areas for large equipment. We also offer customized solutions for your supply chain needs. We can receive inventory, store, pick-n-pull, package, and/or ship material on a just-in-time basis, or directly to the end-user based on delivery expectations. 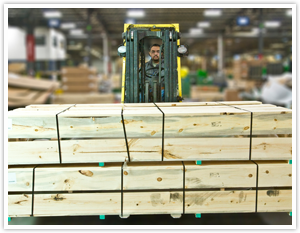 With painting, assembly, and kitting services available, XPAC gives you The Total Package® as your logistic supplier. Apply hereor in person at 525 10th Avenue East Milan, IL. XPAC is an equal opportunity employer. © 2016 XPAC, All rights reserved. ™.